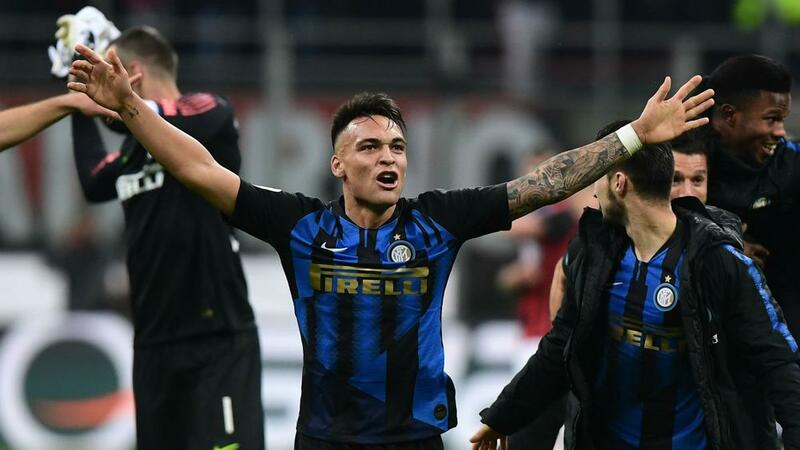 Luciano Spalletti believes Inter Milan has "found a striker" after Lautaro Martínez played a match-winning role in the 3-2 Derby della Madonnina triumph against AC Milan. “Lautaro is powerful, has technique, confidence,” Spalletti said. “You just need to look him in the eyes and you can tell he can take on everything.